10%. Not in conjunction with any other specials. 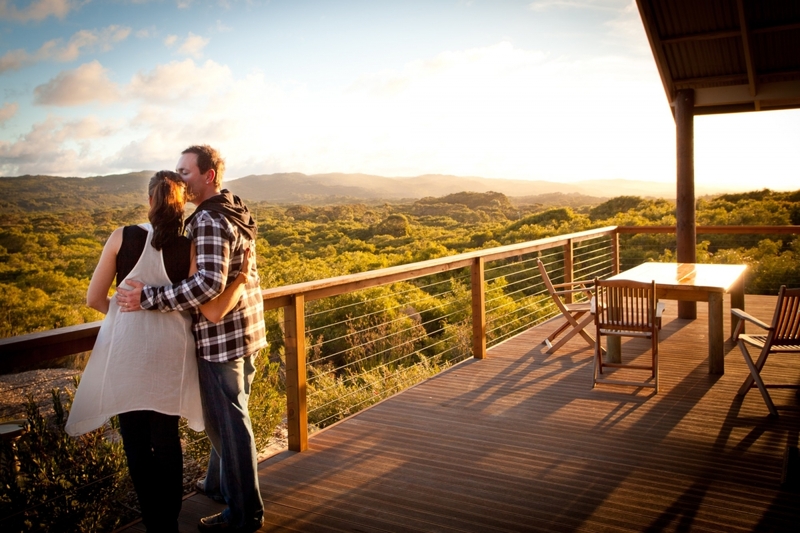 Award-winning Cape Howe Cottages is a private retreat surrounded by nature, located midway between Albany & Denmark and adjacent to the West Cape Howe National Park. Basing yourself here gives you the option to do a number of short walks or do the full South Coast Escape 4 or 5-day Break itinerary which enables you to complete the 45.6km section of the Bibbulmun Track. The five distinctly different self-contained one, two, three or four bedroom cottages are fully equipped and tastefully decorated, each very secluded and nestled amid private nature reserves.